It’s no news that plastic straws are considered one of the most non-essential plastic product. Why use a plastic product for less than 20 minutes, ending up with 500 million drinking straws that are thrown away every day? That equals 125 school busses filled with plastic straws! And to make things worse, many of these end up somewhere in nature, taking over 400 years to break down into little pieces and actually never ceasing to exist. So, we decided that we need to take action. Drumrolls please…..
Our new all natural straws are coming! 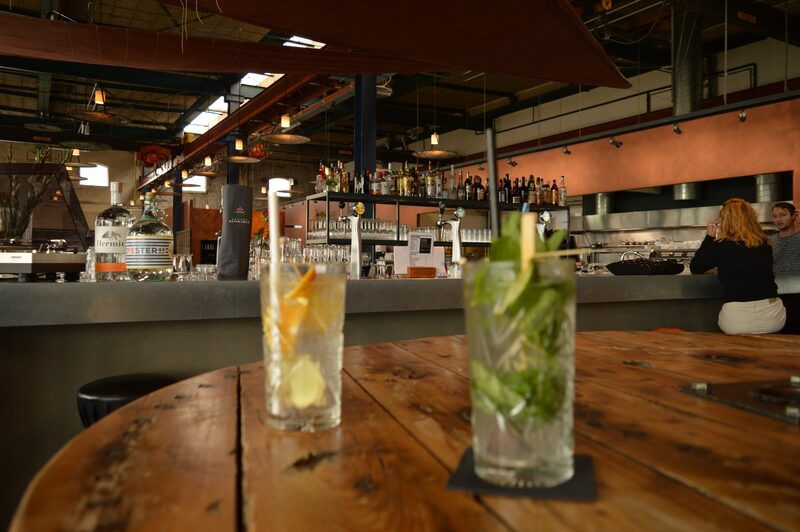 As part of our mission to phase out plastic, we’re extending our collection of disposables straws with NATURAL STRAWS. 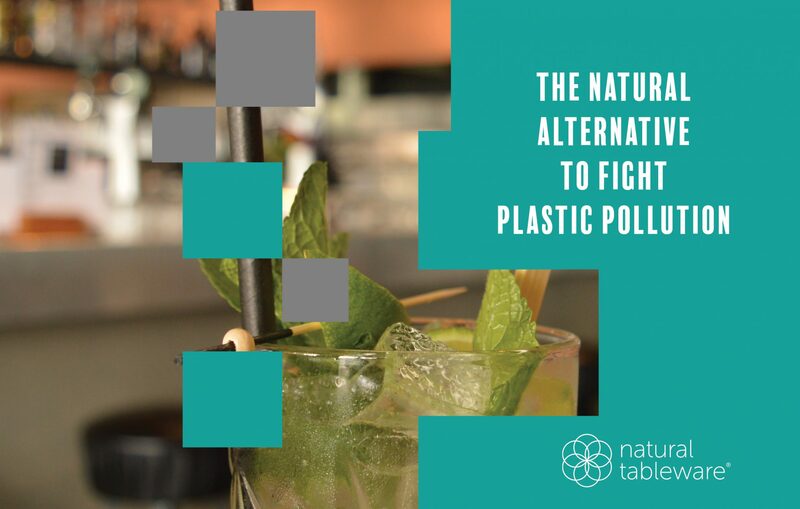 Natural Straws is a collection of drinking straws made from various natural materials: paper, wheat and Mater-Bi. 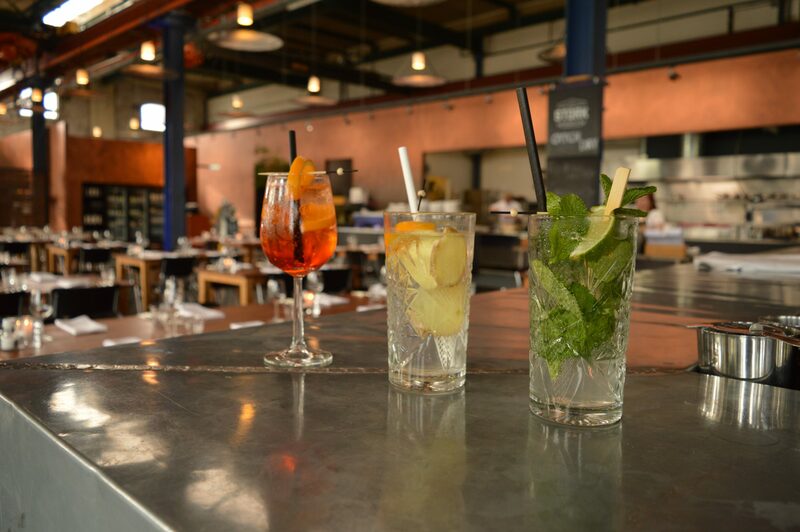 Providing various designs and sizes, we aim to enable many hospitality businesses and end users to phase out plastic straws. Even though plastic was invented as recent as in the 1950s, if we continue to use it at the current rate, we will have more plastic than fish in the ocean by 2050. Become an active member of our #phaseoutplastic movement and join us on our mission: let’s push for a sustainable change by providing the natural alternative to plastic disposables.